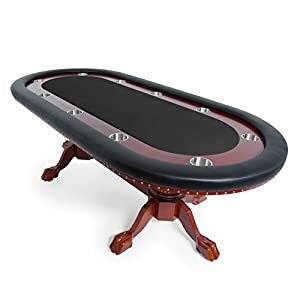 Home / Sports and Outdoors / Texas Holdem Full Size Oval Poker Table Top – Includes Bonus Poker Button Set! 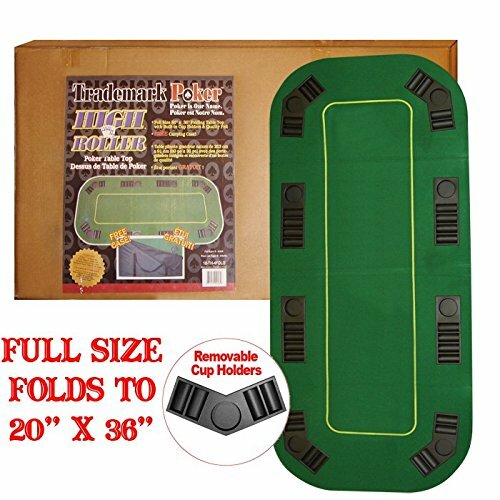 Texas Holdem Full Size Oval Poker Table Top – Includes Bonus Poker Button Set! 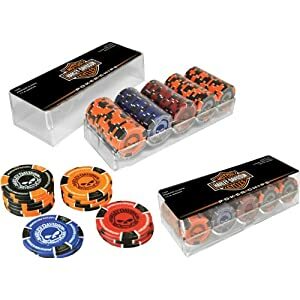 Texas Holdem Full Size Oval Poker Table Top - Includes Bonus Poker Button Set! This table top is the epitome of convenience and is very solid and durable. 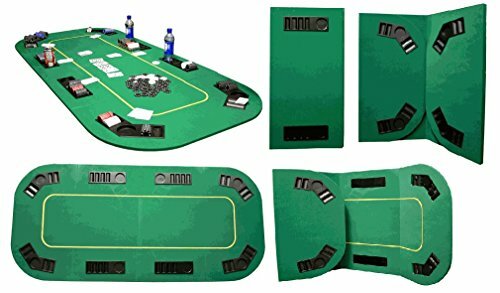 This 8 player position poker table comes complete with removable trays for poker chips and a drink holder. 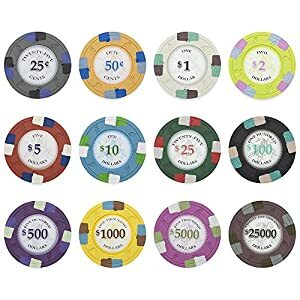 The table’s felt is marked with a yellow border, signifying the “live area” in which to bet and where your community cards would lie. This table top has a really nice feel to it. PLEASE NOTE: WILL NOT SHIP TO AK, HI OR INTERNATIONALLY. The best thing about this table top is its convenience. It is very easy to travel with as it fits into the trunk of a car. Its not very heavy for travel but it is solid enough for durable use. 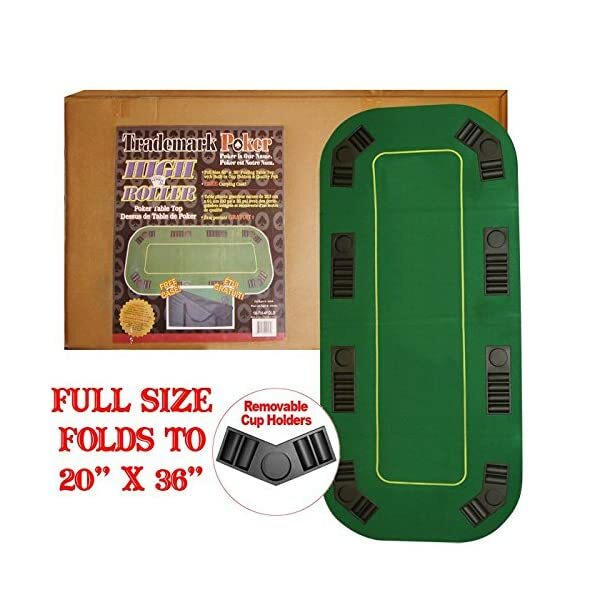 Folding the table reduces the size to 20″ by 36″ for easy storage in a closet or under a bed. The table is made from 1/2 inch wood and covered with a professional style green felt. 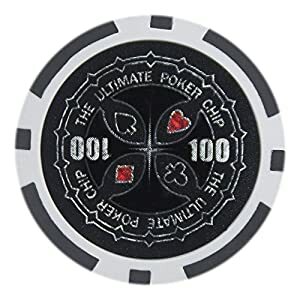 It is a FULL SIZE 80″ x 36″ table top which fits very nicely onto a card table or any kitchen table and instantly transforms it into a poker table. Features Include: – Free Black Nylon Carrying Bag with Heavy Duty 2 Way Zipper & Double Strap Handle! – New Trays have 2 spring loaded pins for a secure fit into the table! Click above to check out the larger picture to get a good look at this exlusive offering. 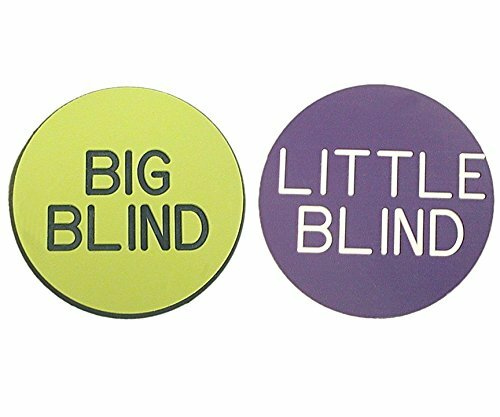 PLEASE NOTE: WILL NOT SHIP TO AK, HI OR INTERNATIONALLY – Includes 3 Bonus Blind Buttons!